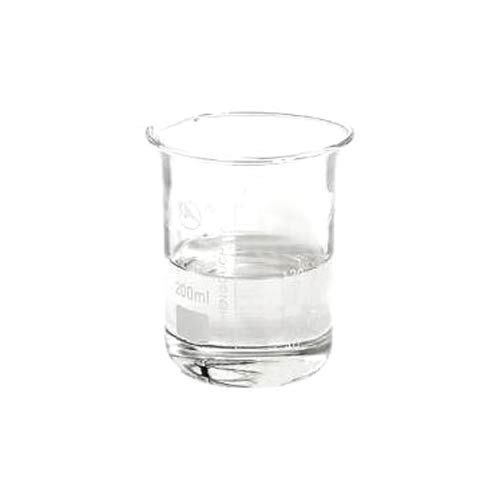 Offering you a complete choice of products which include Cyclohexane Chemicals, Cyclohexanone Chemicals, Cyclohexene Chemicals, Heptanesulfonic Acid Sodium Salt Anhydrous, Diethylamine Chemicals and Di-isopropyl Ether. We have achieved a respectable position in the industry by offering a quality assured collection of Cyclohexane Chemicals to the clients. These products are used in the production of caprolactam, nylon intermediate and as a solvent for lacquers and resins, as a paint and varnish remover, as intermediate in the manufacture of benzene, cyclohexanone and as fuel for camp stoves. With the support of experienced team members of our vendor base, we are able to supply an extensive array of high-quality Cyclohexanone Chemicals to our customers which is an organic compound with the formula (CH2)5CO. Offered range are consists of the six-carbon cyclic molecule with a ketone functional group and has an odor reminiscent of pear drop sweets as well as acetone. Being a client centric organization of this domain, we are occupied in providing an attractive assortment of Cyclohexene Chemicals in the market. This chemical is colorless liquid and having a sharp smell. It works as an intermediate in various industrial processes and it is not very stable upon long term storage with exposure to light and air because it forms peroxides. Further, our range is used as an intermediate in various industrial processes and offered to the clients at leading market prices. Being a quality-oriented firm, we are engaged in offering an exclusive range of Heptanesulfonic Acid Sodium Salt Anhydrous. The offered product is processed by domain experts using high-quality ingredients that are known for its various uses such as for optimum health and in making different dishes delicious and tasty. Apart from this, our valued clients can buy these products within the committed period of time. By: Leo Chemo Plast Pvt. Ltd.